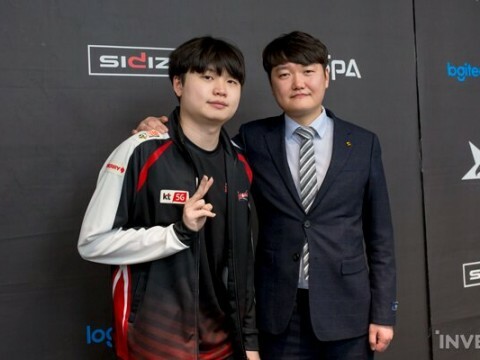 The first round of MSI 3rd day offered a lot to see in several ways, although to be frank, it was hard to say that the match was good in overall. Instead, it was one of the strangest matches I’ve ever seen. However, it did offer a spectacle to the audience in the way it went way beyond one’s expectation or imagination. To simply sum it up, I could say that Team SoloMid(TSM) had the chance to win until they let G2 overturn the game, although in the end, they were able to win because G2 made mistakes as well. However, I was sure that this wasn’t the way the game should have went in the first place. This game went as expected, TSM was suppose to have won about 30-35 minutes after the game began, as they had the lead in the game. Apparently, things didn’t go that way. 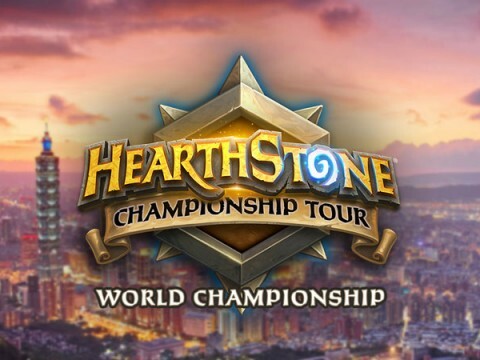 The game took 50 minutes, and TSM was able to win just by a close call. This is where I started to wonder: why couldn’t Team SoloMid hold onto their chance to win in the first place, and how did G2 get to overturn the match in the first place? 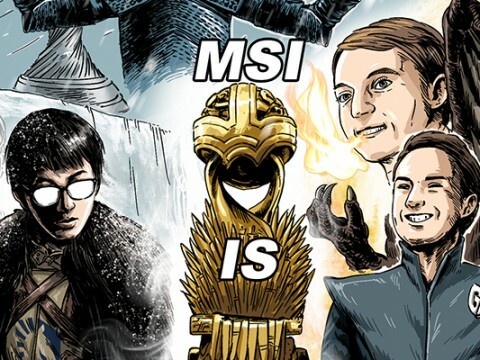 It was clear that TSM aimed to snowball in the first place. Sending Rumble and Jayce to the top and mid lane was a strategy that top regional teams showed from time to time. Rumble and Jayce are champions that are powerful in the lane phase, and they can overwhelm the opponent laners even without any help from their jungler. If having the lead in the lane phase was just the beginning of their strategy, abilities of these champions were the finishing point of it. Jayce has the top poking ability among many League of Legends champions, which meant that he can force a teamfight advantageous for his team with powerful pokings while harassing, or force the enemies to move back. After several pokings from Jayce and with Rumble’s The Equalizer, they can initiate teamfights, including tower-diving. The opponent team will have no choice but to back off, and give up their turrets one by one until this snowballs to the point they can’t do anything against it. 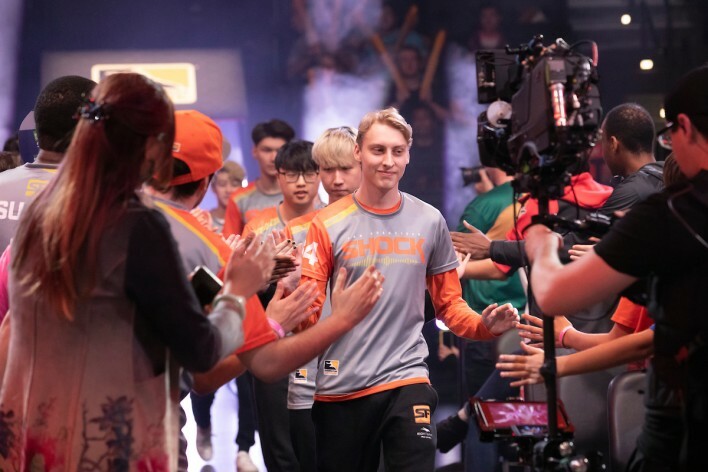 And this is where Ashe and Elise walks on the stage; these two champions have powerful CC skills that can make up for what this composition may lack, and Ashe has powerful poking ability. 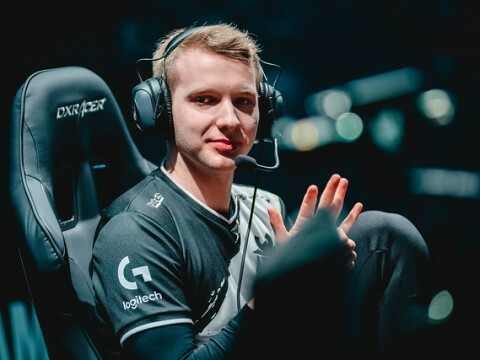 If this strategy does work, TSM will be able to harass G2 continually in the mid-later game phase with the advantage they gained from the early lane phase and powerful pokings. ■ The plan did work, but what next? ▲ Trick’s Lee Sin carelessly gave a kill to opponent team. This was when it seemed G2 gave up on their hope of losing, or they lost in the teamfight in front of the dragon due to bad command, or they made several small mistakes like losing one of their men by going in the wrong entering route; anyway all of these resulted into building a bigger gap between two teams. 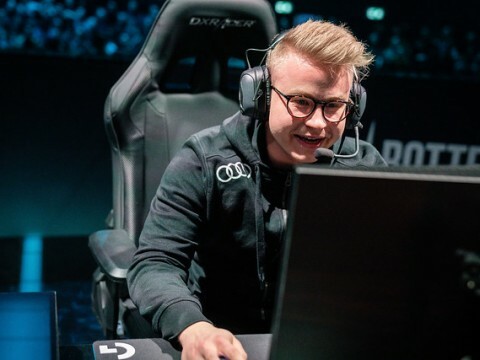 What TSM had to do in order to win was obvious- all they had to do was continuously push the lanes and destroy enemy inhibitors, forcing G2 to focus on defense, then dominate the game by taking all the objectives existing on the map. 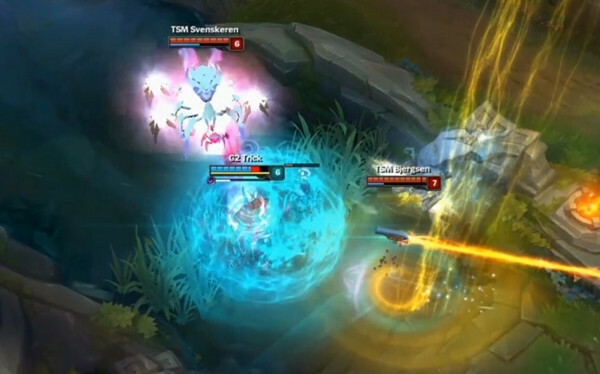 ▲In middle of all this, Zven continued to hit the Infernal Drake. 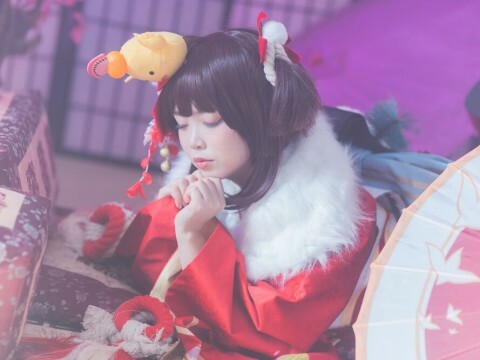 However, TSM strangely showed rather passive gameplays. Since it was crystal clear that they had a great lead in the game and composition favorable for them to take down opponent turrets, so they’d have won for sure if they stayed together and pushed the lane. 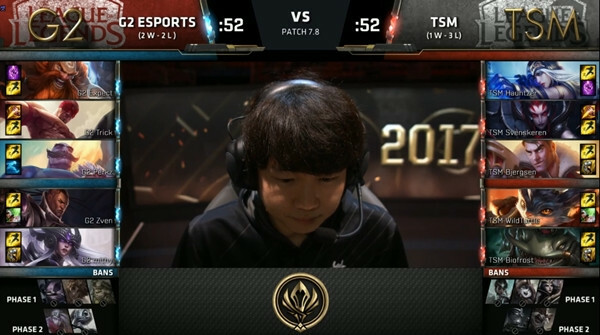 Instead, TSM chose to go after objective control rather than go for opponent inhibitors, which gave G2 a chance to overturn the game. 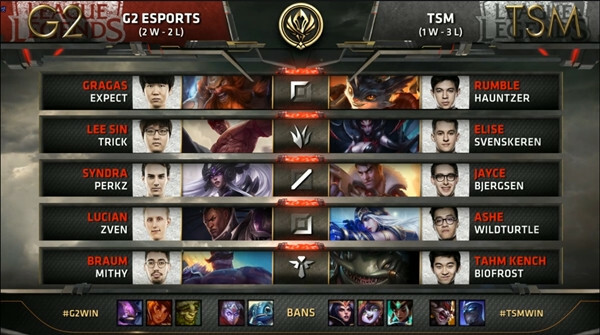 It seemed as if TSM only thought about how the beginning of their strategy would go, but not how it would afterwards. It was like they came up with this strategy, wondering if it’d really work, then got lost what to do next after it did really work. ▲If they kept up with this, they’d have easily won the game. 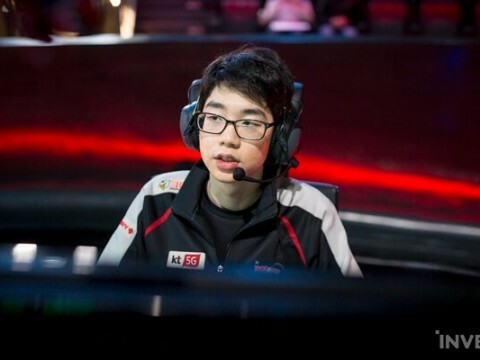 At the same time, TSM overlooked G2’s main dealers, Syndra and Lucian. Sure the game was in favor of TSM, but these two players continued to farm, even in such disadvantageous situations. Of course, just because Syndra and Lucian started to deal somewhat damage doesn’t mean that the game is turned around right away. G2 was still far behind in the number of core items compared to TSM, and with rather squashy Braum and Gragas, they couldn’t withstand damage from Rumble, Jayce, and Ashe yet. From this moment, G2 focused on defense, trying to make up for what they had fallen behind. 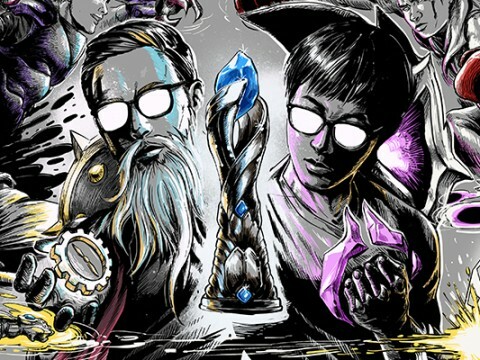 Whatever TSM was up to, G2 was going defend their inhibitors in order to minimize the opponent minion waves and step forward to fight when they were sure they stood a chance of winning. ▲ Even until the late game, G2’s main dealers didn’t fall behind TSM’s dealers in CS. 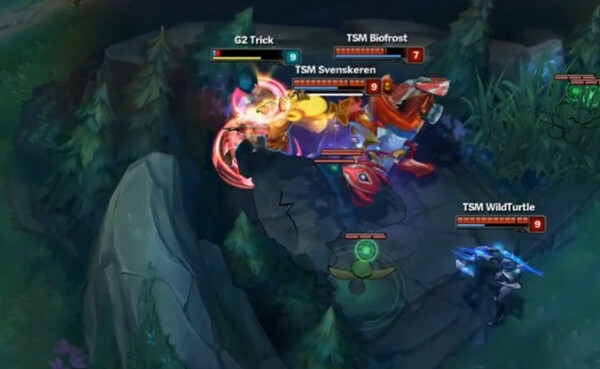 And what G2 aimed for did work; in the teamfight that happened around 39 minutes of the game, TSM pushed the bot lane against G2, but were forced to move back by Svenskeren’s bad positioning and Biofrost’s inefficiently used ult. This very teamfight that ended with no death was actually a very important fight in several ways. 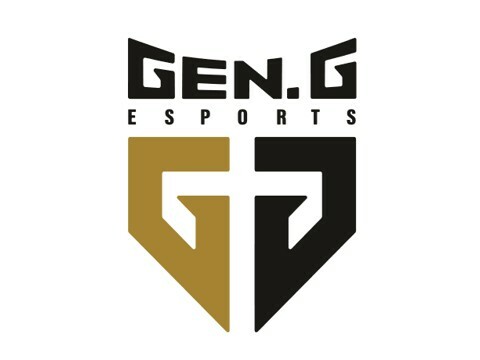 G2, who have been laying low, gained confidence from this fight, and was able to become equal to TSM in the teamfight that took place in front of the Baron around 42 minutes of the match. In the teamfight that happened a little after 43 minute, G2 won against TSM. 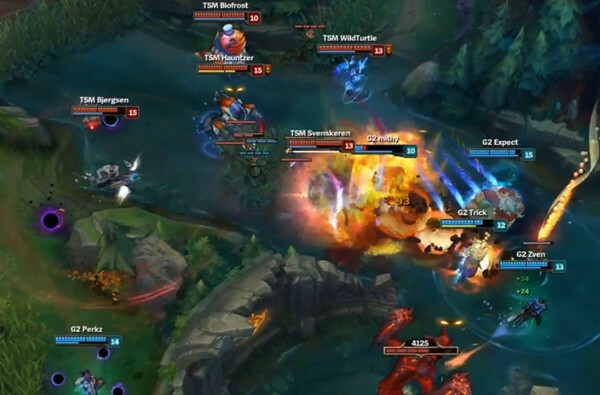 G2, in reverse, started to pressure all three lanes, and succeeded in destroying TSM’s inhibitor. G2 showed such gameplay that TSM should have shown in the first place. If G2 continued on with having the lead in the game and won against TSM, they could have finished the match with a great end. 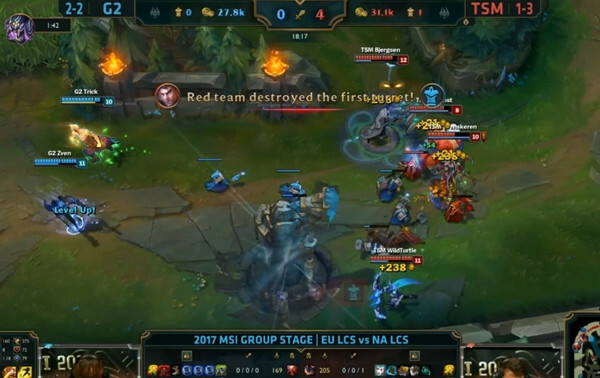 But as everyone knows, G2’s attempt to destroy opponent nexus failed and TSM won. 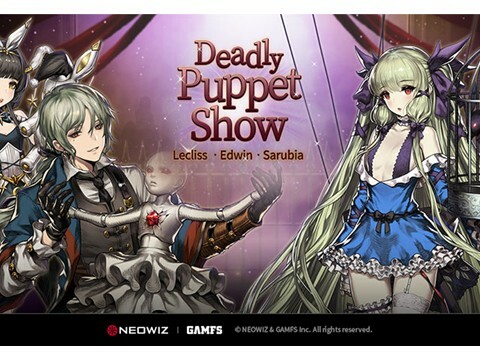 ▲ Both teams made bad mistakes. TSM’s biggest flaw was being overly cautious. When they still were leading the game in the early-mid phase, and G2’s dealers couldn’t really deal full damage yet, they’d have easily won if they actively pushed the lane and destroyed enemy inhibitors. 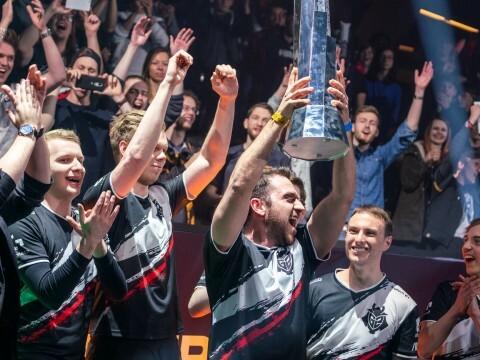 However, It seemed as if they were too conscious of their poor scores in previous MSI matches that they decided to play safe, too safe, and gave G2 a chance to turn the table around. 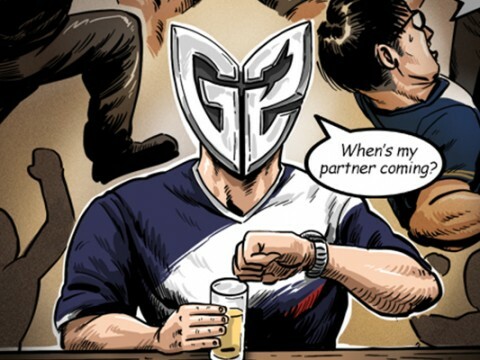 G2’s mistakes was even more terrible. Throughout the whole 50-minute game, the only time G2 became dominant against TSM was the only five minutes in the late game. They’ve been dragging the game, harassed by TSM, throughout the whole 45 minutes. With such tenacity like that, they shouldn’t have made the last mistake they made. If Lucian hit the nexus two or three times more instead of fighting Rumble, G2 would have won. They just threw away the chance to win like that after all that long time of hard work and pain. It was such a shame. 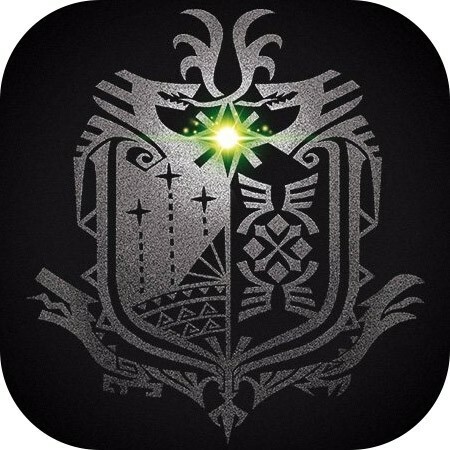 But the game itself wasn’t so bad in overall. Apart from how the game went, it’s been a long time since I laughed a lot watching a game match.